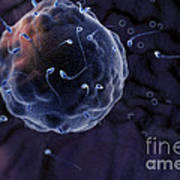 There are no comments for Fertilization. Click here to post the first comment. 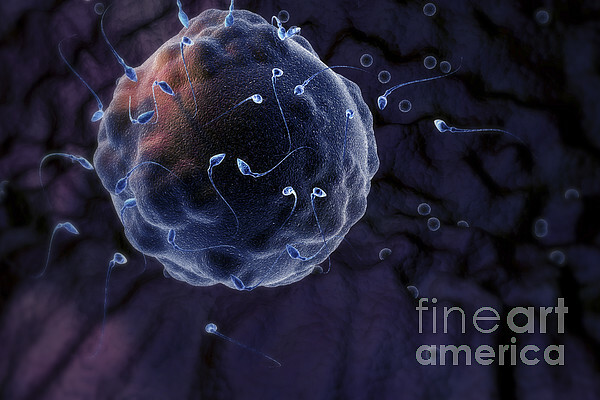 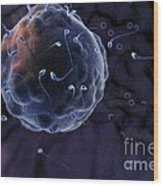 Stylized microscopic human ovum surrounded by human sperm during conception.